Springfield, MO. 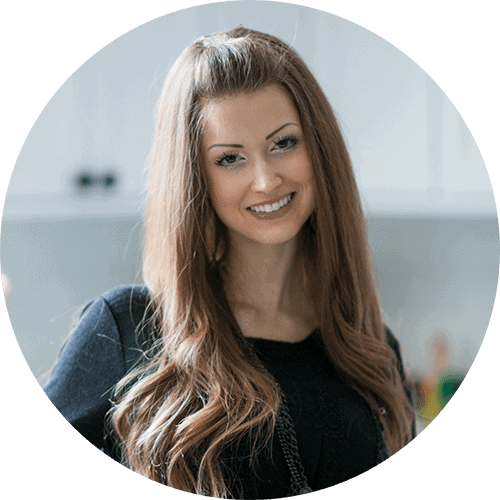 Certified Personal Trainer, Nutrition Coach & lover of health and fitness. A follower of Christ. Recipe developer. Photographer. Obsessed with cookie dough, pink & anything leopard print. 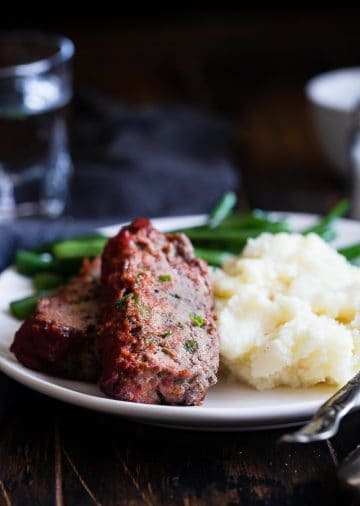 This easy, healthy Paleo and Keto Pork Tenderloin has a creamy pistachio pesto! 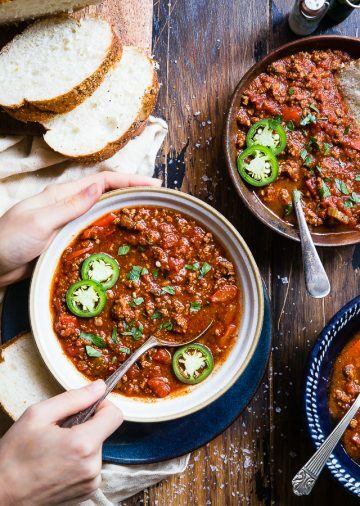 A low carb, sugar free weeknight meal that everyone will enjoy! I have really exciting news! And now you’re totally let down and about to leave because you already knew that, and were expecting something much more exciting. Please don’t. I’ll make it up to you in hazelnut paleo brownies, I promise. 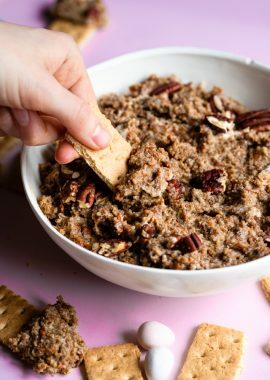 This Easy Low Carb Keto Oatmeal is gluten, grain, dairy and sugar free and tastes like cozy oatmeal without the oats! You won’t believe it until you try it! 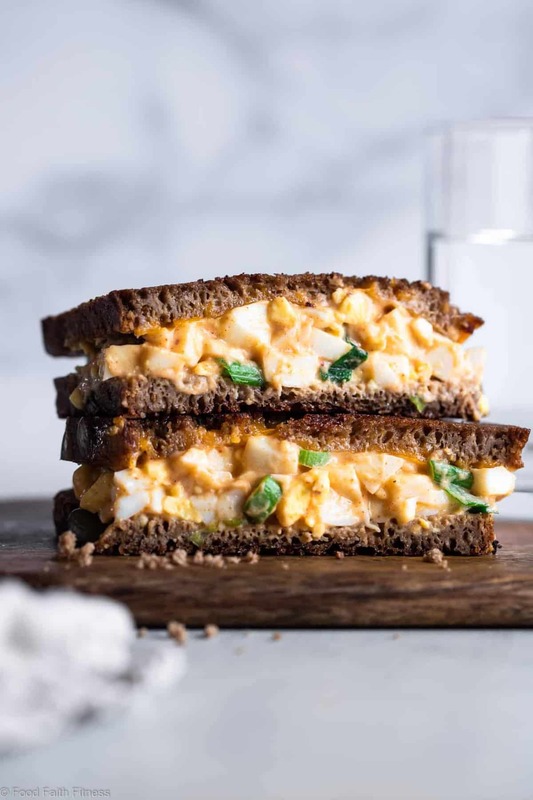 This Healthy Egg Salad Grilled Cheese Sandwich is a fun twist on a classic that is quick, easy and great for kids and adults! 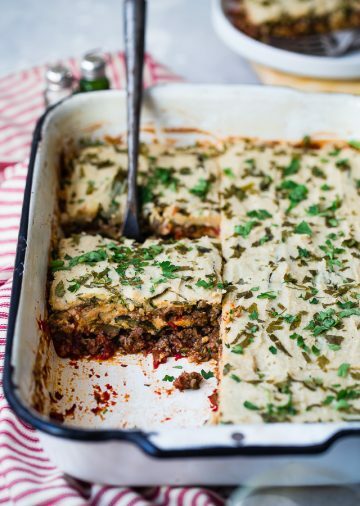 High protein and GF option! 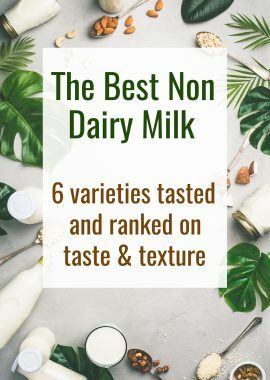 Ever wondered what the Best Non Dairy Milk is? We taste tested 6 differnent brands and kinds so that you can figure out what is the best option for you! 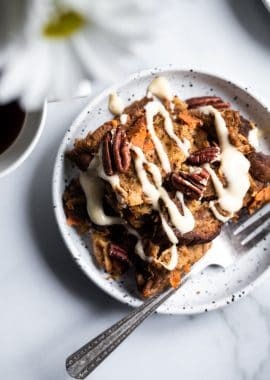 This gluten free Instant Pot French Toast Casserole tastes like waking up to carrot cake for breakfast! 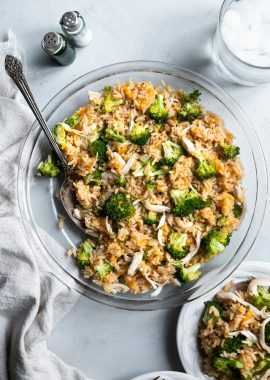 It’s an easy, quick breakfast for any weekend! 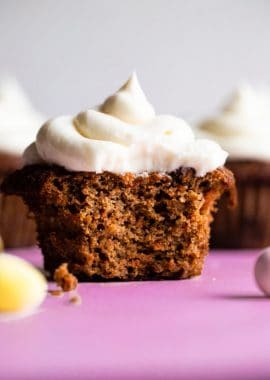 These Gluten Free Carrot Cake Cupcakes with Coconut Flour are tender, light, moist and perfectly spicy-sweet! No one will believe they are gluten free! 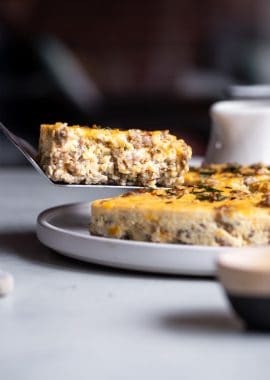 This Instant Pot Breakfast Casserole with Sausage is an easy, 4 ingredient breakfast that is low carb, gluten free and healthy! You will LOVE it!